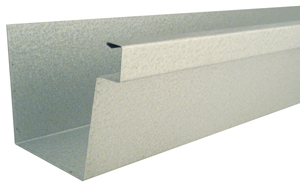 Aluminum Box Gutter - Old World Distributors, Inc. 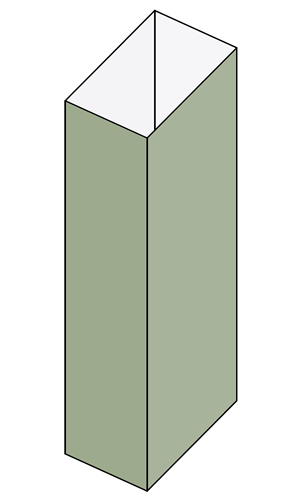 Pair with our Square Aluminum Downspout! Author: Google says your un-secure? i am not sure if you knew? As of October 1, 2017, Google (as de facto bosses of the internet) have decided to fully implement the most crazy warnings about unprotected sites.